can help you find the best partners and resources. Over several decades, Taiwan has been globally recognized for our strong ICT manufacturing capabilities and proven track records in the development of ICT applications. Taiwan has made outstanding achievements in four major domains, including smart transportation, smart living, smart energy and smart manufacturing, and is able to provide integrated system solutions that best fit your needs. Taiwan has the world’s largest electronic toll road network and is the world's first country to transit from manual flat-rate pay-per-use to electronic distance-based toll collection on freeways. Taiwan has introduced a smart campus project in Vietnam. 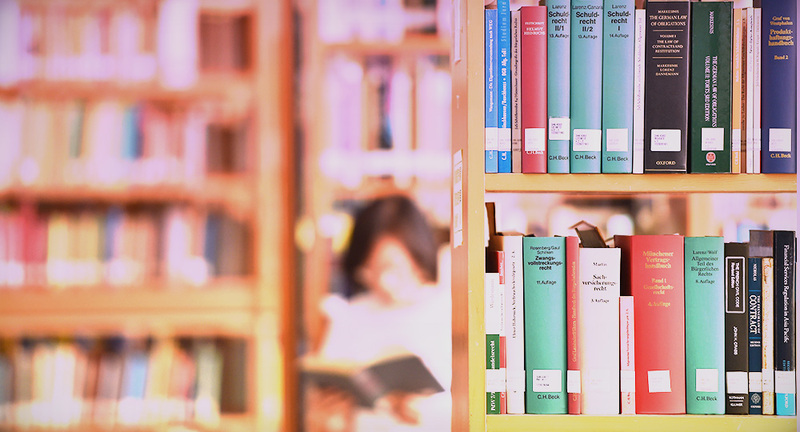 By 2015, a total of 5,000 smart classrooms have been set up with turnkey solutions covering hardware, educational tools, digital materials, integrated administration systems, and healthcare equipment. 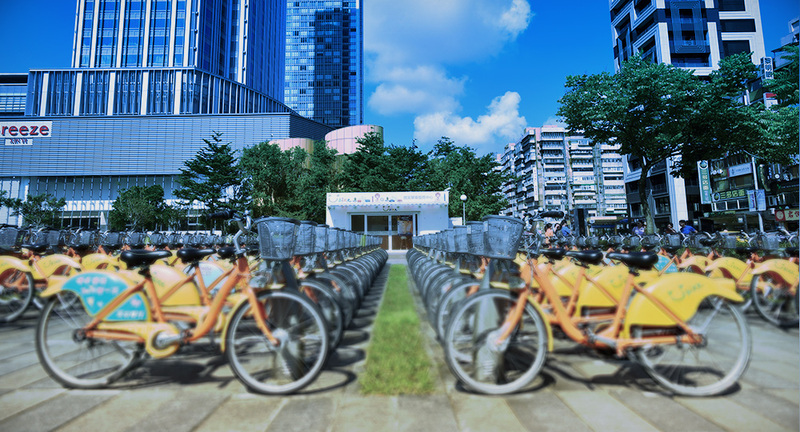 Beginning to operate in 2012, YouBike is now Taiwan's largest public bicycle rental system with 458 stations. Bikes have been borrowed 66 million times within three years. Average YouBike turnover rate is 12 times per day, which is double, or even triple, the rate of New York, London and Paris. 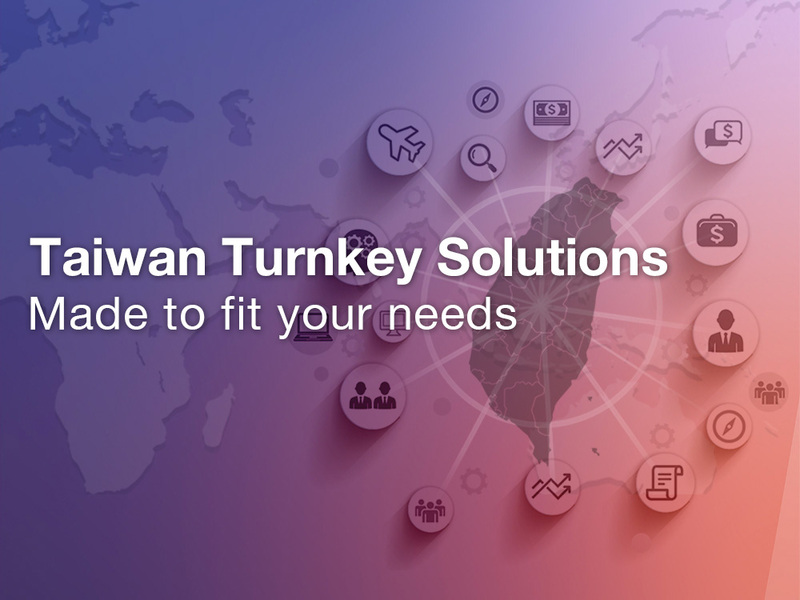 SIPA office is dedicated to delivering the world-class integrated system solutions to the world and to helping you get connected to Taiwan's industry leaders, governments and research institutes. All you need to do is to tell us your needs and SIPA office will find you the best partner and solution. A syndicated platform, led by Export-Import Bank along with private commercial banks, is established to help you negotiate with banks over conditions of obtaining loans. System Integration Promotion Alliance (SIPA) Project Office. Taiwan, R.O.C.